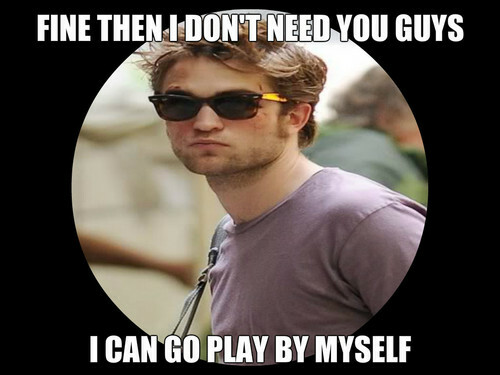 Rob Meme. LOL. HD Wallpaper and background images in the 로버트 패틴슨 club. This 로버트 패틴슨 fan art contains 선글라스, 어두운 안경, and 그늘.